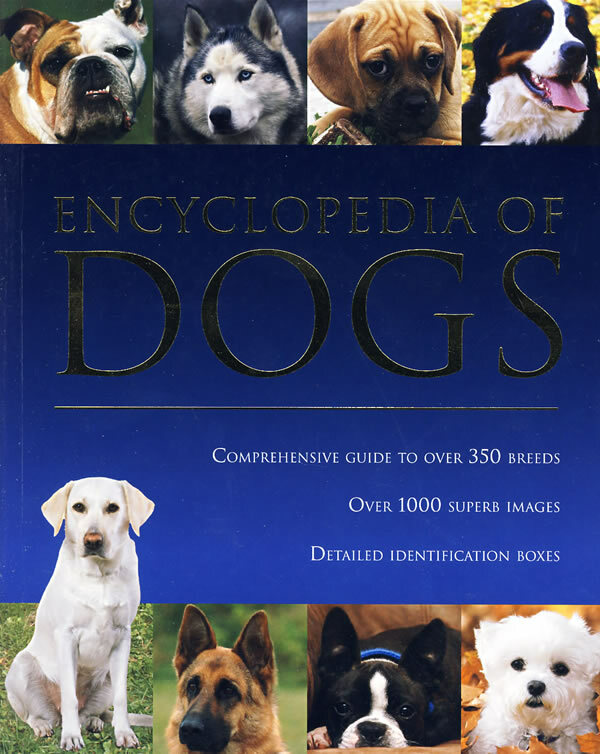 书籍简介: The ultimate reference guide to the world of dogs.Highly illustrated throughout with phototgraphs and graphics,complementing incisive and informative text. A comprehensive overview of the history and nature of the dog,and an accessible guide to all aspects of dog care. In-depth coverage of all the main dog breeds,including information on origins,appearance,and uses. Icons provide an at-a-glance overview of origins,size,breed registrations,exercise levels,and coat care for each breed,and show the most common colour variations. The essential guide for dog-lovers and dog-owners.